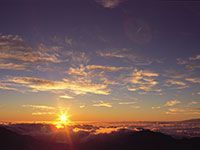 A tropical visit to Hawaii is an experience of a lifetime, and you’ll want to soak up every second of this pristine paradise’s beauty, culture and aloha. 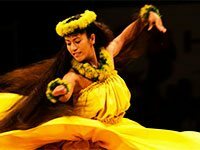 So don those comfy slippahs (there are no “flip-flops” in Hawaii, brah! 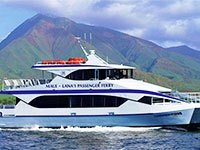 ), shimmy into that favorite bikini, and join us as we give you an island by island account of the best attractions in Hawaii that are just too tempting to pass up! 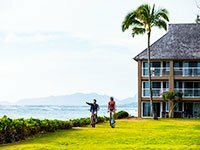 The Gathering Place—as Oahu is nicknamed—perfectly portrays this idyllic locale, as it brings together some of the most popular attractions in Hawaii. 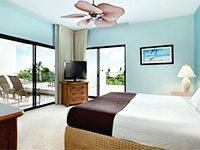 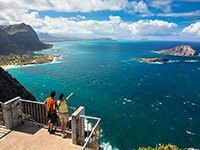 For those who dream of visiting world famous attractions and discovering all the iconic places to see in Hawaii, Oahu is definitely the island to be. 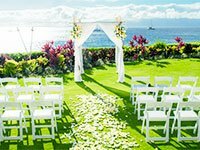 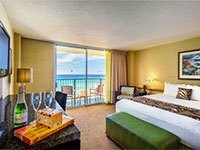 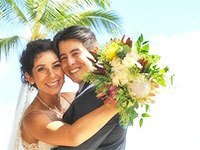 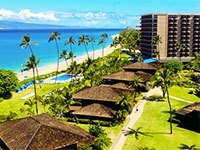 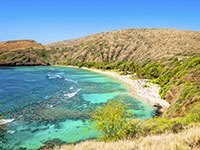 Walk along world renowned Waikiki and Waimanalo Beaches, snorkel amid a sea of colorful coral and fish at Hanauma Bay, view Diamond Head upon the south point of paradise, and travel to the North Shore countryside to witness the power and majesty of the planet’s most sought after waves. 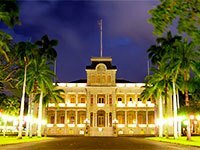 For those history buffs among us, Pearl Harbor is a revered site that is worthy of a stop. 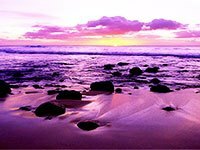 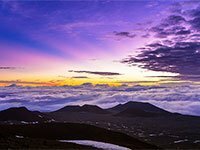 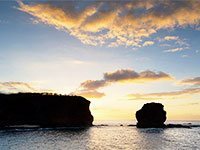 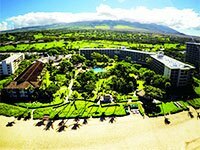 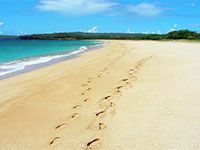 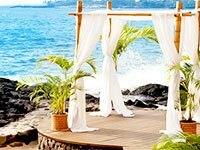 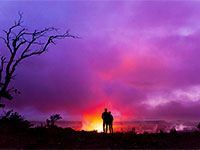 Big adventures await on the Big Island, which is not only the largest physical island, but also is among the grandest when it comes to offering unbeatable tourist attractions in Hawaii. 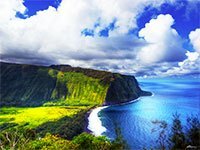 One of the most diversely landscaped islands, it offers visitors things to see in Hawaii that run the full gamut, ranging from Kona’s warm, sunny beaches to jaw-dropping waterfalls, with hikes and views—such as Waipio Valley Lookout— that take you right into the belly of the island’s beauty, to the fiery volcanoes of Hawaii Volcano National Park and majestically “cool” Mauna Kea—whose mammoth summit peaks may often be seen with crystalline snow-capped kisses. 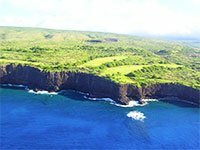 While you are here, don’t forget to stop by famous Parker Ranch in Waimea, or take a day to explore the sleepy main street of Hawi, with its art galleries and farmers markets. 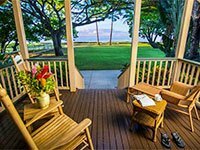 Hilo is also a big hit among the island’s most popular attractions, with its quaint charm and bustling downtown thoroughfare filled with cute cafes and mom n’ pop shops. 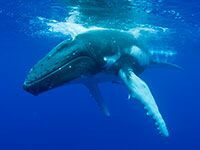 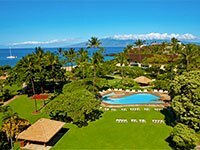 Maui is pure magic when looking for exciting things to see in Hawaii. 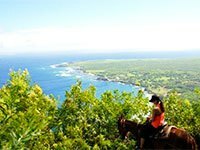 Cruise along the world famous Road to Hana, stopping by the Haleakala and a lovely lavender farm en route. 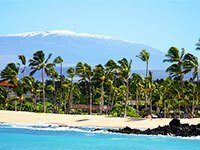 Stop for a leisurely lunch at one of the island’s local eateries, and window-shop as you stroll along the scenic Front Street of Lahaina, bursting with near endless art galleries and charming boutiques. 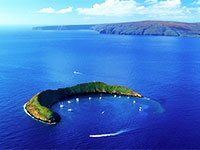 Surfers will have plenty to keep them busy, with waves galore on these shores, and snorkeling at Molokini Crater won’t disappoint either. 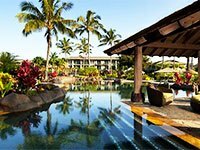 The good times keep coming as we continue to Kauai, which boasts some of the best attractions in Hawaii. 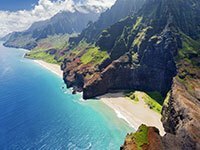 Waimea Canyon will take your breath away, while hiking along the awe-inspiring Na Pali Coast makes it to the top of nearly every human being’s bucket list. 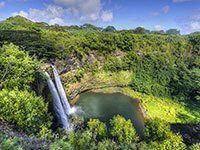 Feast your eyes upon Kauai’s famed Fern Grotto, and hideaway for at least a full day in Hanalei or Princeville, two of our favorite towns—both top among Hawaii tourist attractions. 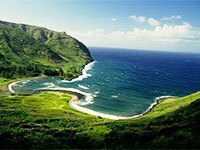 Not to be passed over, Molokai offers breathtaking attractions, such as Halawa Valley and the historical Kalaupapa, both of which give guests a rare glimpse into a different, less touristy side of the state. 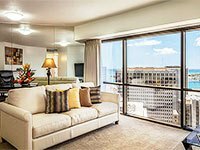 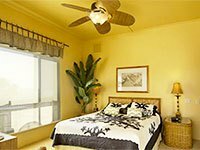 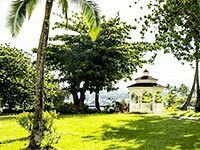 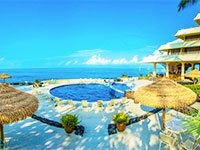 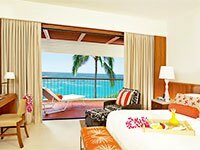 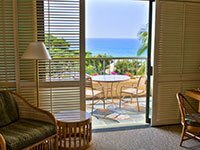 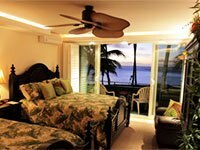 Lanai also welcomes those visitors looking for a more laid back, yet absolutely luxurious experience. 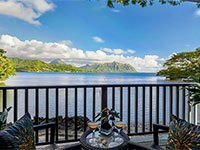 Check in to The Lodge at Koele, a Four Seasons resort, where you will be pampered in paradise while enjoying being whisked away from it all. 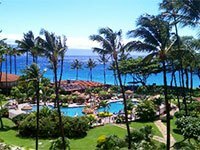 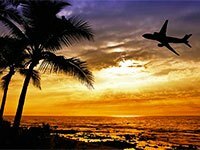 And now that you are equipped with an ample list of exciting attractions in Hawaii, there’s no time to lose…Hele on!